Can commuter car parks reduce congestion? - ptc. Can commuter car parks reduce congestion? 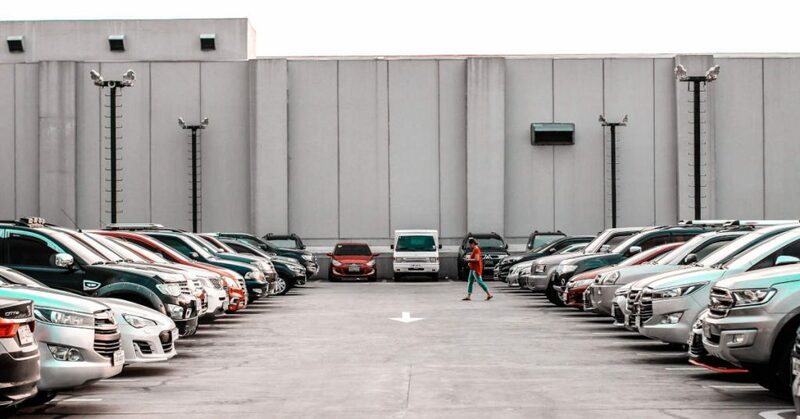 An interesting article published on The Conversation discusses the government’s Commuter Car Park Fund, a $500 million, ten-year package to facilitate commuters from suburbs and regions to drive to the nearest railway station with the objective of removing cars from the roads. The key question asked by the authors with regard to this package is: does more commuter parking really result in an increase in transit ridership and less cars on the road? People will always choose the most convenient way to move around, considering aspects such as cost, travel time, the distance they will need to walk, parking availability, personal safety, etc. It shouldn’t be surprising that if you make it easier to drive, people will choose that over other transport modes. This means that commuter car parks usually fill up quickly and the demand continues to be higher than the supply. A new commuter car park doesn’t only serve those people who were previously driving all the way to work and now see park-and-ride as a suitable transportation alternative. It also attracts those who previously walked, cycled or took the bus to the station and now find it more convenient to drive instead. Subject to pricing regimes, commuter car parks can also be used by local shoppers and workers. Consequently, building more commuter parking can actually intensify congestion on the routes leading to the station without necessarily increasing train uptake. A thought should also be spared for the local communities surrounding the proposed commuter car parks. The risk is that, unless the car parks are woven into the urban landscape with appropriate pedestrian connections, street activation, and so on, they will become another grey and inhospitable facility which could be better used for other purposes such as a community centre, a plaza, retail strip, etc. The article argues that the government package could provide around 30,000 new parking spaces in a mix of at grade and multi-level formats at a cost of $10,000 and $68,000 per space respectively. According to the authors, the package could give access to public transport to an extra 45,000 commuters. Considering that 1,255,688 people use public transport to travel to work (2016 Census data), this seems to be a very small percentage increase. By way of comparison, improving public transport as well as walking and cycling infrastructure are more effective methods to reduce congestion. For example, in Vancouver, Canada, a bus service connecting a university campus with a Skytrain station moves 56,000 passengers a day at a cost of less than $14.7 million (in Australian dollars) a year.